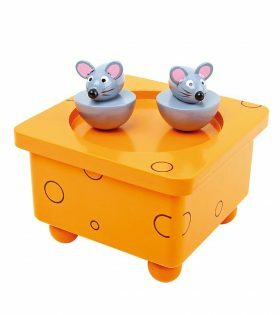 The small mice are dancing on the cheese to the nice melody! 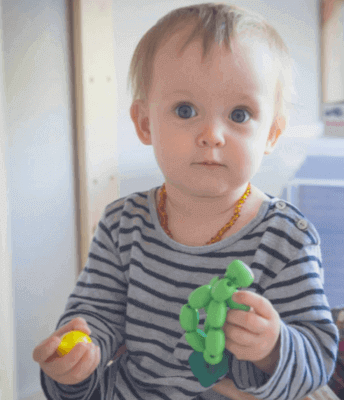 Due to the attached magnets the mice are removable. To the melodious sounds two figures are dancing on the stage of the musical clock to the soft sounds of “Love story”. 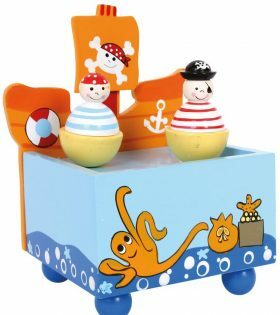 Brightly coloured wood with child-oriented images. The enchanting melody delights the audience! 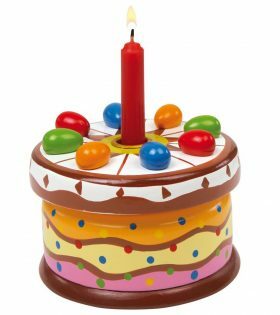 This colourful cake plays the Happy Birthday song and comes with a fun candle.